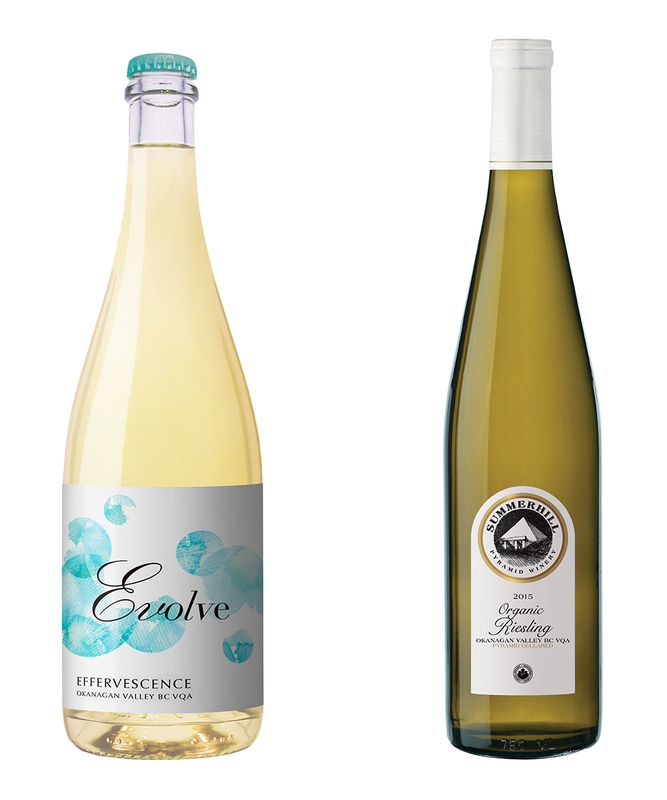 From Harry McWatters’s Evolve Cellars comes a sparkling wine called Effervescence ($20). 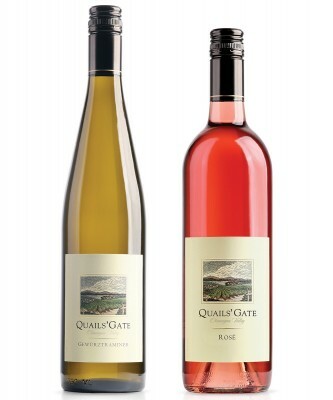 This is a delightful aperitif wine, certainly, with its light peach and hint of grapefruit. But it can match any small bites or first course of seafood any day of the week. There is a touch of sweetness, mostly on the mid-palate, but it finishes quite crisp. It is a blend of 70 per cent pinot blanc and 30 per cent chardonnay. Another worthy entry in the Okanagan bubbles genre. 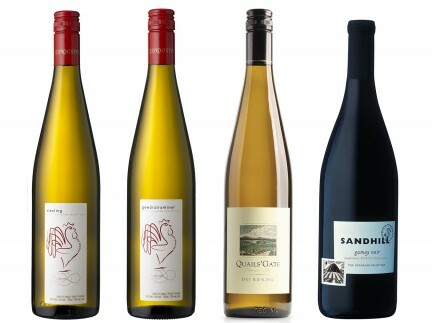 Staying with white wine, the fantastic 2015 Summerhill Organic Riesling ($24) was recently released and is well worth finding. This is an elegant, substantive wine, absolutely bursting with fresh tropical fruit and even some spice notes. It has some sweetness, but great acidity to create a balanced, nuanced wine that you can pair with almost any recipe from the Vij’s at Home cookbook. 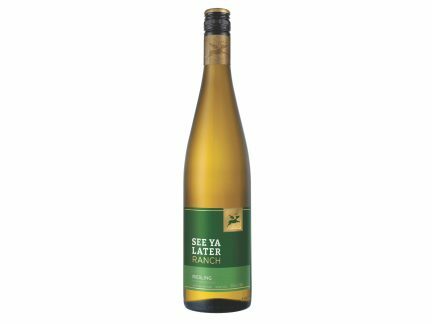 Or better still, sip quietly before your guests arrive, and consider the pending holiday season, hoping every wine you taste will be as good as this one. Red, white, or something in between? Read more about wine.